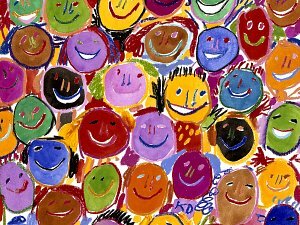 Signup for exhibition news and sale offers. 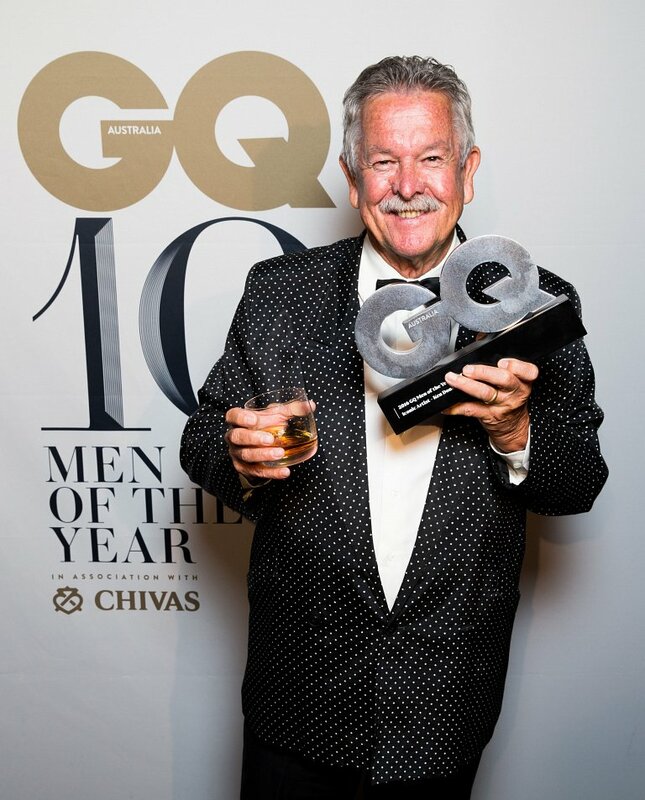 Ken Done was awarded the GQ Iconic Artist, in association with Bvlgari, at their 10th Men of the Year awards held in at the Ivy Ballroom in Sydney on Wednesday 16 November. 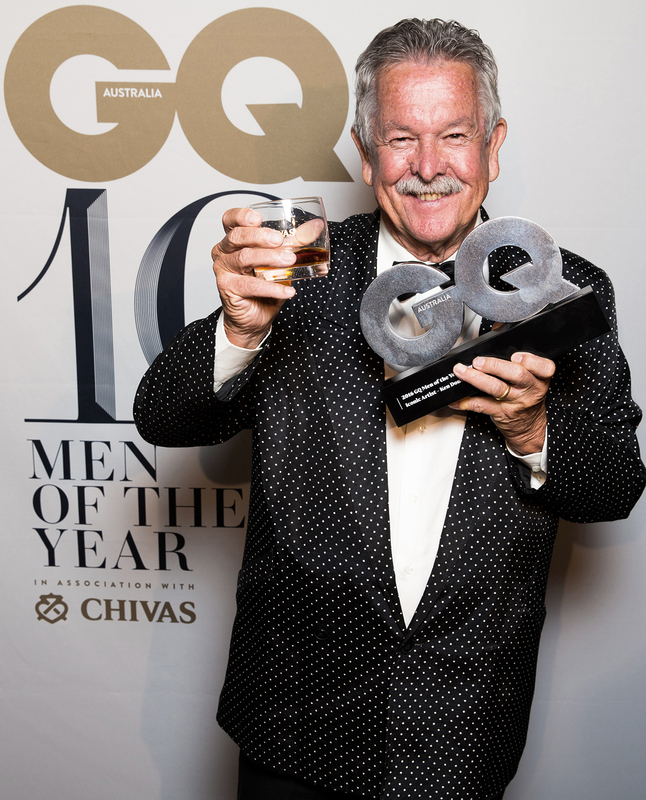 Every year, GQ celebrates the success of high calibre men from a range of pursuits – entertainment, media, acting, sport, style and journalism and this year's star-studded event was a true celebration of manliness, in its many forms. Other winners included Dylan Alcott (Sportsman of the Year), Peter Greste (Man of Chivalry), Justin O'Shea (Man of Style), Stan Grant (Agenda Setter), Joel Creasey (Comedian of the Year), Richard Roxburgh (Acting Legend), Harts (Breakthrough Solo Artist of the Year), Shannon Bennet (Chef of the Year), Joel Egerton (Actor of the Year), Chris Hemsworth (Man of the Year) and Jon Hamm (International Man of the Decade). What an incredible group to be a part of! 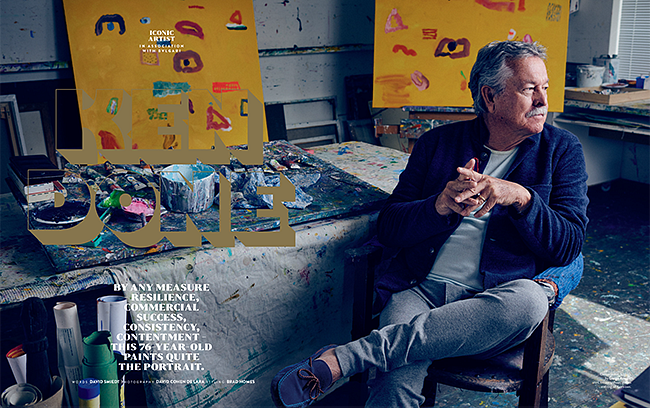 Pick up a copy of the GQ magazine this month to read the full interview. "Bit surreal really, the whole thing. I'm quite astounded to be here. At my latest exhibition we had a book for people to write their comments in. A ten-year-old girl had written: "Really Ken? I can do better paintings and I'm still in primary school. Next time try harder." So I'm always going to keep trying. Thank you." 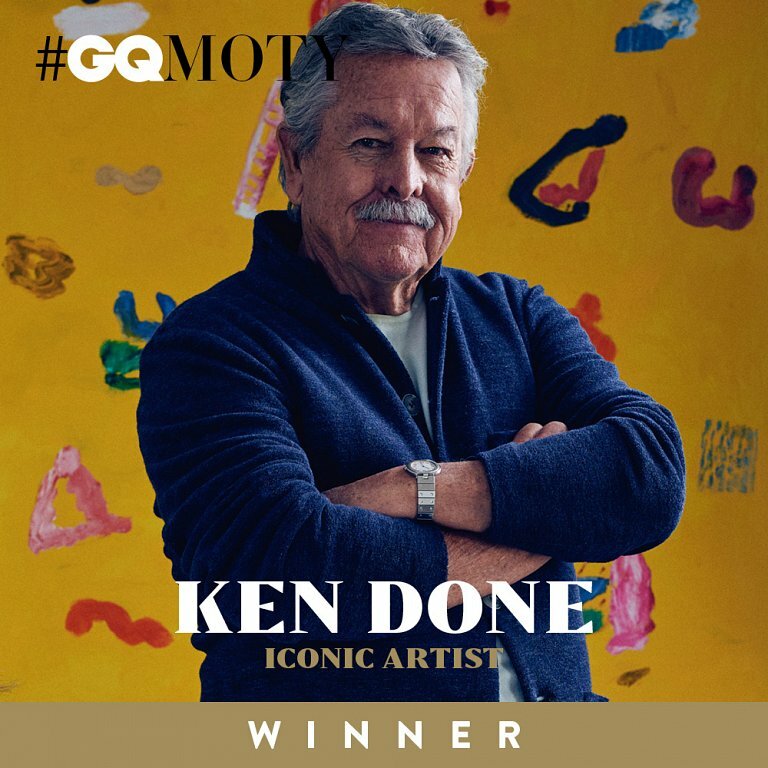 You can read David Smelt's interview with Ken in the December issue of GQ, on sale now. 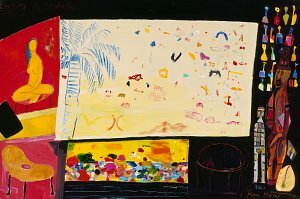 Simultaneously showing at three Galleries around sydney, the exhibition celebrated the important influence of the Sydney landscape on the work of nine artists. 2018 marked Ken’s 30th anniversary as a UNICEF Goodwill Ambassador, a role he has long considered one of his most important. 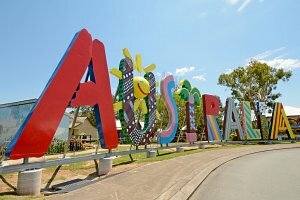 Ken Done’s iconic sculptural signage from Expo 88 in Brisbane now has a wonderful new home. 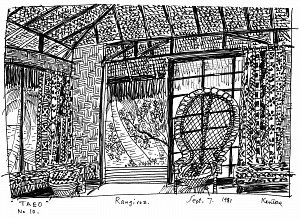 This recent exhibition featured never before seen original works on paper from the very beginnings of Ken's artistic career to the present day.